Born and raised in Madison, Wisconsin, Kari Auringer grew up enjoying fried cheese curds and local fish fries on Friday nights. A highlight of growing up in Madison was traveling by city bus from her east side home to the state capital downtown with her mother and siblings. From ice-skating in the winter as a child to enjoying Madison’s evolving and diverse food and wine scene, she is proud to be a third generation Wisconsinite. Kari began her professional career at an ad agency in Dallas. While in Texas, entertaining clients via the wine list started her love affair with wine. She began tasting wines extensively with groups of friends and began considering a career move. She moved to northern California as part of a tech start-up and started taking winemaking classes at Napa Valley College and UC Davis. Onward she went, making her first wine in 2000 with Zinfandel grapes she bought in Amador County. She became a consulting winemaker and had a hand in a number of outstanding “cult” wines in the Napa Valley. 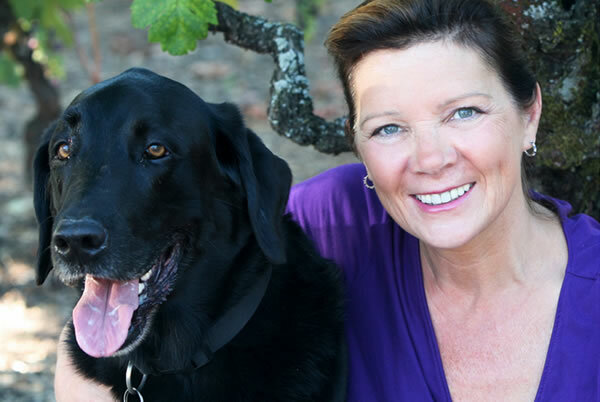 She joined Silver Trident Winery for its first vintage in 2009. Kari’s style is all about rolling up her sleeves and staying intimately involved with every step of the process, from vineyard sourcing and hands-on berry sorting to the myriad details of winemaking, sensory analysis and the infinitely nuanced art and science of blending. Shane was bit by the ‘vino bug’ at an early age and claims that he was weaned on wine by his oenophile parents as a kid growing up in Chicago. After completing his second tax season as a young CPA in the ‘Windy City’, Shane moved to the Napa Valley to follow his passions and begin a career in the wine industry. An opportunity to work the 2000 harvest at Cosentino Winery eventually grew into a GM position. In 2011 Shane earned his sommelier certification through the Court of Master Sommeliers while working with Oenotri in Napa, recognized as one of the best Italian restaurants in the country by Food & Wine magazine. 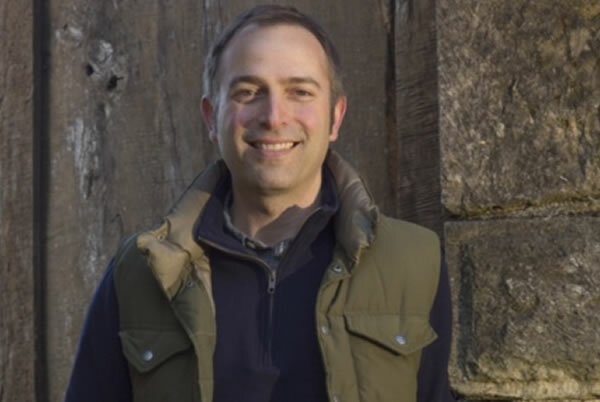 While there, Shane created one of the first successful restaurant based Direct to Consumer wine programs in the country, and in 2013 he became the Director of Sales and Marketing for Crocker & Starr Wines, one of the finest Cabernet Franc producers in the world. Shane joined The Silver Trident as Vice President of Sales in January 2015. In addition to his passion for all things wine, Shane is an accomplished musician and songwriter. He has traveled the country with a rock n roll band, licensed songs for film and has shared the stage with some of the music industry’s top songwriters and performers. You can find Shane at The Silver Trident Home in Yountville, playing locally with his band, The Silverado Pickups, and enjoying Northern California with his family and their dog, Keith Richards. 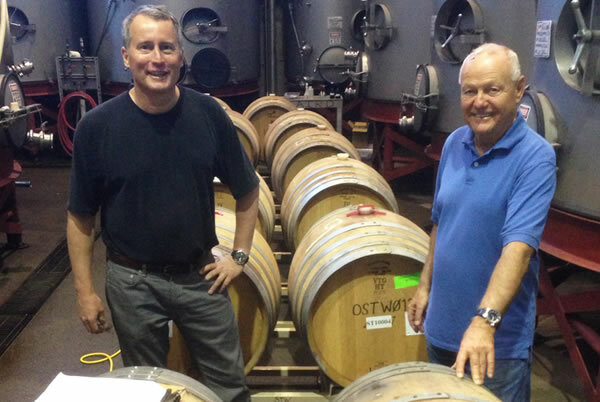 Bob and Walter founded Silver Trident because they wanted to make extraordinary wines—wines that would be at home everywhere from a festive dinner table at home to the world of luxury hospitality where they’ve made their careers. Walter is past president of one of the world’s most prestigious travel companies. Although he left his native Switzerland at an early age, he’s proud of his heritage—and insists that the Swiss produce world-class wines, which they simply chose to drink themselves and not export. Walter walks each row of the estate vineyard, inspecting the vines every day while enjoying his morning coffee. Some call his meticulous attention to detail extreme. He simply calls it Swiss.